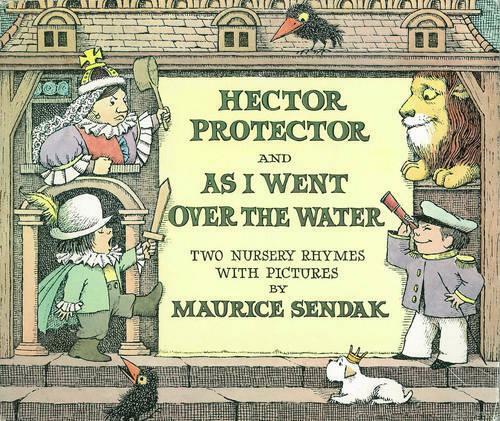 Join Maurice Sendak in his mischievous retellings of Hector Protector and As I Went Over The Water. This hilarious little book is packed with the charm and humour of the great Maurice Sendak, creator of Where The Wild Things Are. Don’t Let the Pigeon Stay Up Late!